If you’re a decor-lover and you haven’t heard of Freedom Tree, you’ve been living under a rock. One of our favourite stores in Mumbai, Freedom Tree, only recently renovated and reopened its Mahalaxmi outlet, and if there’s one time we’ve been at a loss of words, then it has to be the time we set foot in it. The fact that Freedom Tree is a fully homegrown brand supporting Indian art and artists should be reason enough for anyone to make their way there. But then, it’s hard to not talk about this store without getting into the details, so here it goes. Imagine an old industrial mill. You walk into its compound expecting worn down buildings and chaos. But guess what? You’re instead welcomed by big green trees whose branches move swiftly thanks to the breeze. And suddenly your eyes spot Freedom Tree sitting pretty right there. The newly renovated store is twice the size of its older self. And this one isn’t just a store, it’s also a fully functional, killer design consultancy space too (but we’ll get to that later). The first thing you notice as you walk in is just how colourfully done up Freedom Tree is. Colourful and thematic are probably the two words that describe it the best. Add to this contoured shelves, excellent designs and a lot more space and you’ve found yourself surrounded by their best work. From gorgeous ceramics, to metal home decor and garden pieces, to wooden furniture, to beautiful soft furnishings (tweeds, wovens, printed fabrics, etc.) - is there anything they’ve missed? We truly are in awe of how Freedom Tree has come together as a store. The fact that everything here is designed in-house and handcrafted in India sets it apart from others. They promote traditional techniques reinterpreted for the modern era and truly want to show the world the talent that lies within the nation. And the best part is that they’re making design affordable. 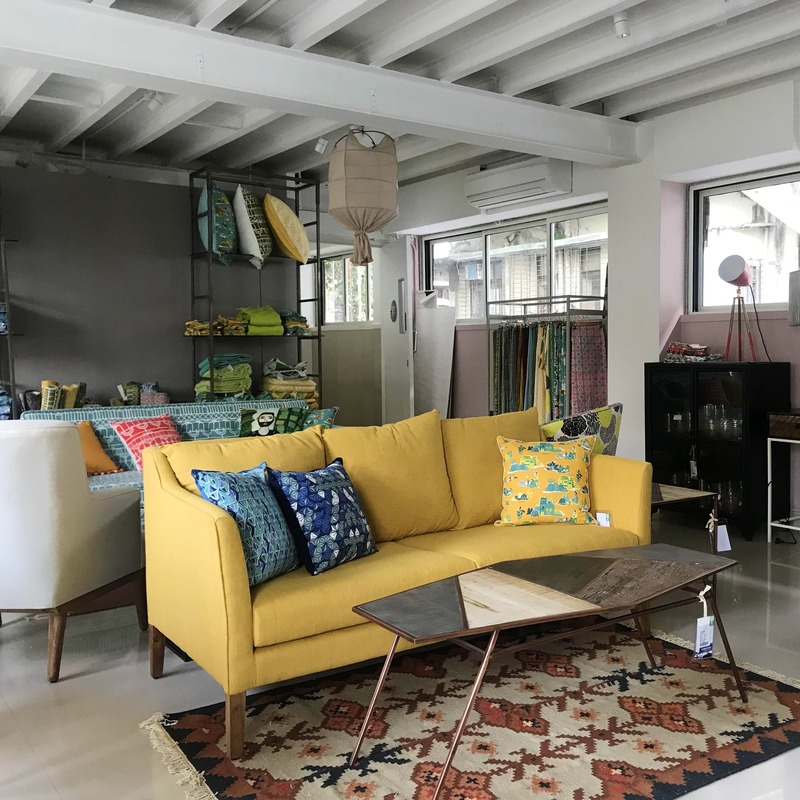 Their bestsellers, including ceramics (starting INR 120 upwards), the modern & retro furniture (starting INR 10,000 upwards) and soft furnishings (starting INR 600 upwards) are all fairly priced. We’re particularly fond of their beds and sofa sets that are chic, contemporary and exude a style statement of their own. Not just that, they can be purchased individually or in a set, but either way, the products are sure to elevate the way your home looks. As Freedom Tree is also an international color-trend and design consultancy, a lot of art and science has gone into each collection of home products that they create. You can confidently pick out items that match your style and personality, and know that it will Just. Look. Good. And, if you’re looking to do a home-makeover or do up a larger space, Freedom Tree also offers design services to help with color palettes, layouts, and detailed styling advice, to bring to life the happy home you always dreamed of.